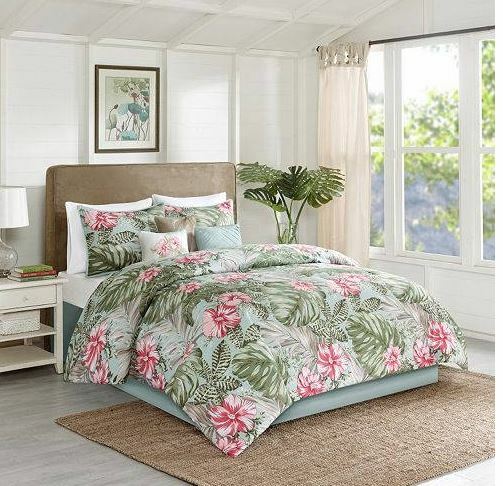 Isn’t this Tommy Bahama tropical lily bedding set gorgeous? 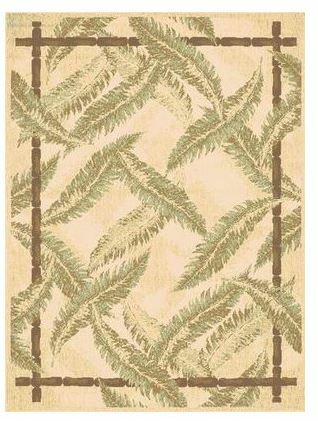 The background is predominately yellow and has a beautiful tropical floral print of orange lilies and green leaves. I think it looks even better close up. 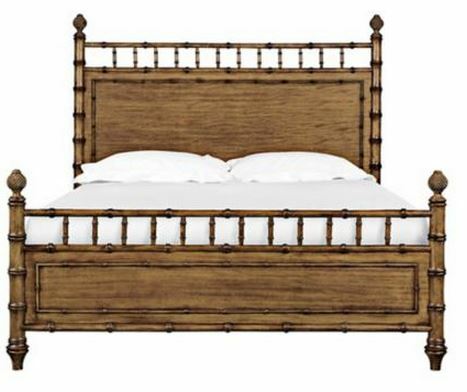 Choose from a duvet or comforter set in queen, king or cal king. There are matching pillows and drapes if you want a complete set. 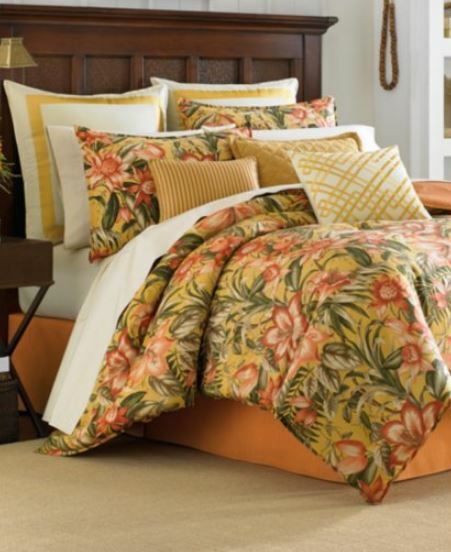 View the tropical lily bedding set here. 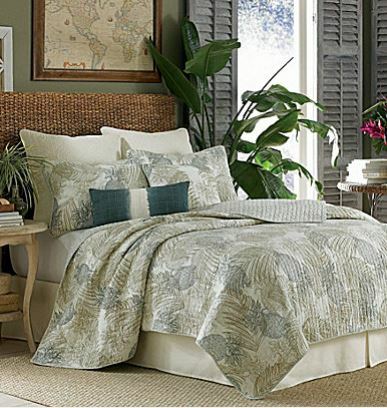 View more tropical bedding sets here. 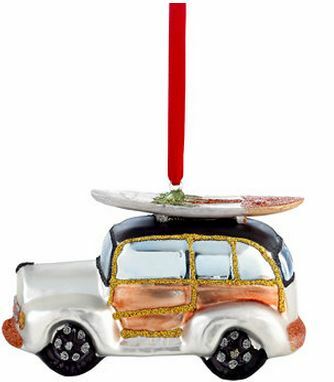 Get all of our posts by email when you subscribe here.